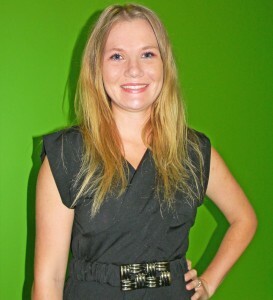 April 30, 2013 – Fort Lauderdale, FL – We are thrilled to announce the addition of Elizabeth Becker to the SEO team. Becker graduated from Bemidji State University with a Bachelor of Science in Biochemistry. At J.M. Field Marketing, Becker will be an integral part of the SEO team as a social media specialist and SEO copywriter. Before joining our team, Becker worked 2 years at a product Quality Assurance testing laboratory as the Office Manager and Quality Systems Assistant where she developed a new project management system in accordance with FDA Regulations. 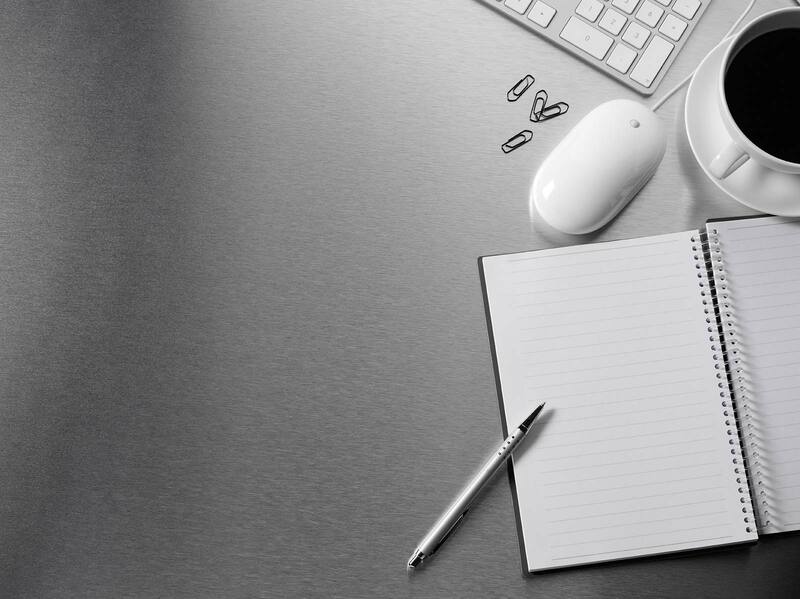 As a freelance writer, she honed her skills as a blogger, script writer and even went on to be named “Marketing Manager Campus All-Star” by Boundless Learning in 2013. As program coordinator with the Florida Film Institute, her collaboration on “The Purr” helped achieve the film’s success as a 2012 Silver Sierra Award recipient. “We are delighted to welcome Elizabeth to our team. We believe she will make innovative contributions to the SEO team.” said Jack Field, owner and president of J.M. Field Marketing. Becker looks forward to joining a team that transforms novel marketing techniques into success.